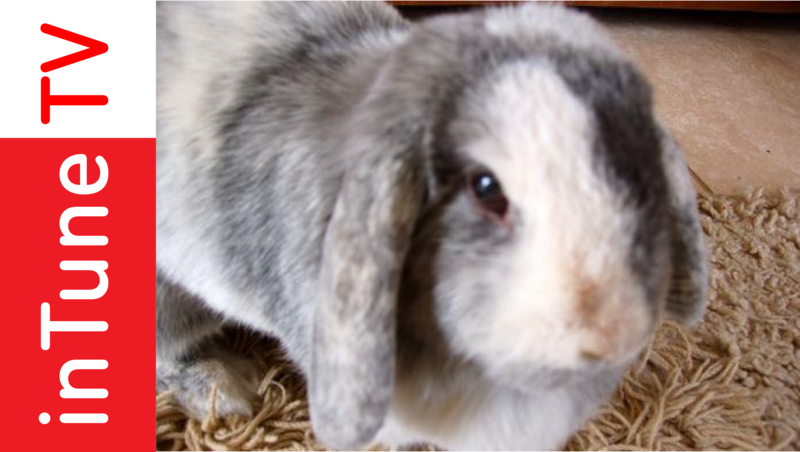 Home » Bella The Rabbit – WaveLength’s Newest Supporter! Bella The Rabbit – WaveLength’s Newest Supporter! Posted on 30 April, 2012 at 1:01 pm.